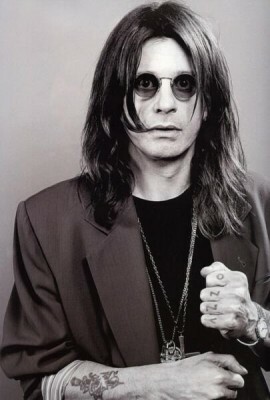 John Michael Osbourne was born on December 3, 1948 in Birmingham, England. 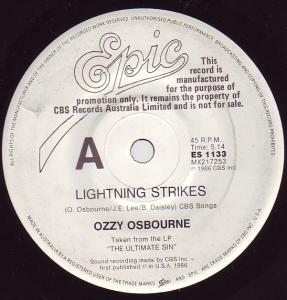 Throughout an extraordinary career, which has so far spanned four decades, Osbourne has made major contributions to the worlds of music and popular culture. 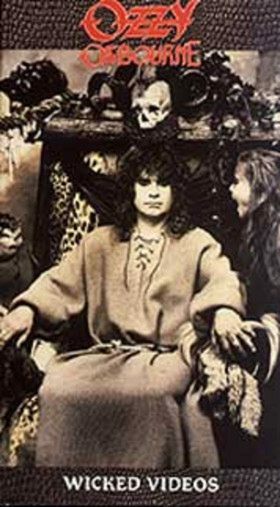 As co-founder and lead singer for Black Sabbath (1970-79, 1997 to present) he was, in effect, one of the chief architects of the genre now known as "heavy metal," creating the powerful new sound and provocative performance style that would forever expand the definition of rock music. 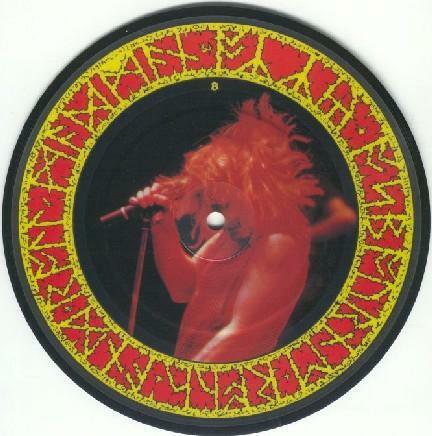 Black Sabbath has sold more than 25 million records in the U.S. alone. 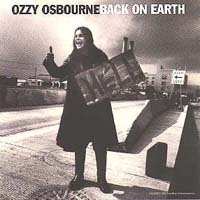 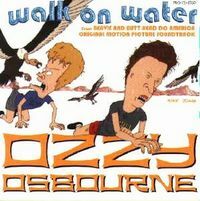 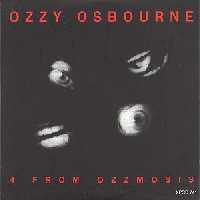 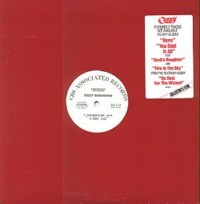 Osbourne is also known for biting the head off of a bat a fan threw on stage during a concert. 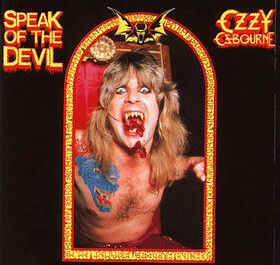 He was sent to the hospital for a rabies shot and claimed he thought the bat was fake. 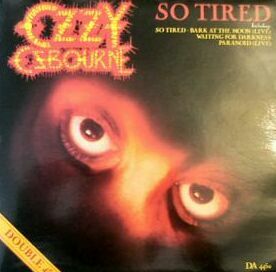 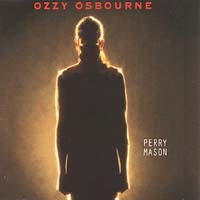 In 1980, Osbourne debuted as a solo artist to widespread popular acclaim. 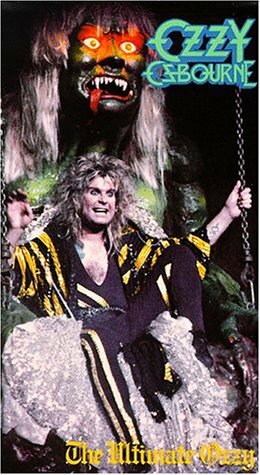 Over the next two decades, his career continued to gain momentum with a continuous string of multi-platinum albums, and he has brought his notorious live show to sold-out arenas in virtually every corner of the world. 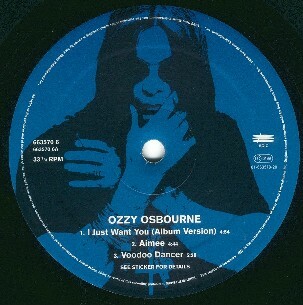 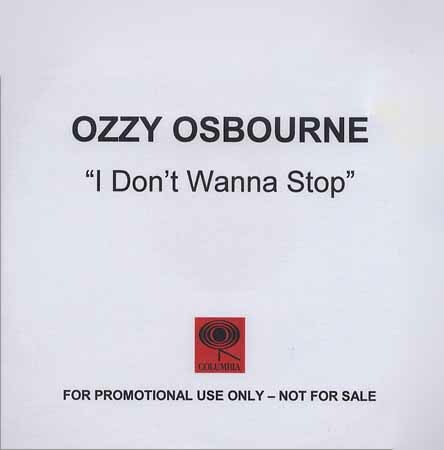 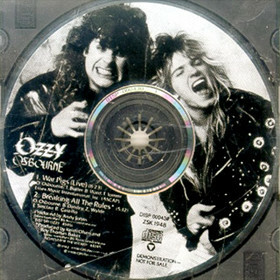 As a solo artist, Osbourne has sold more than 50 million records worldwide, bringing his cumulative sales to more than 90 million albums. 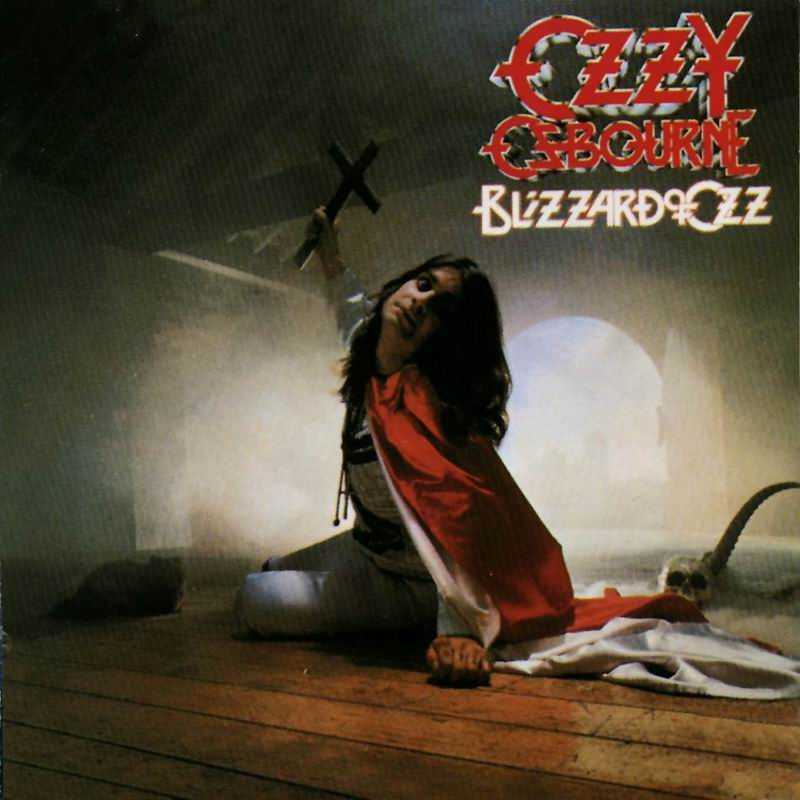 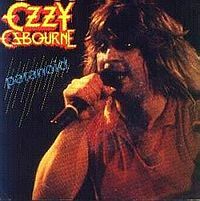 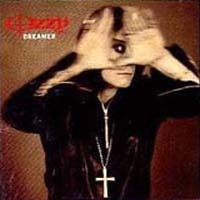 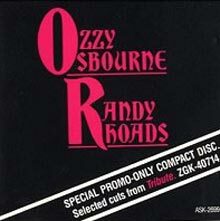 Blockbusters such as Black Sabbath's seminal Paranoid and Ozzy's solo albums Blizzard of Ozz and No More Tears are 4x platinum and still sell thousands of copies each week. 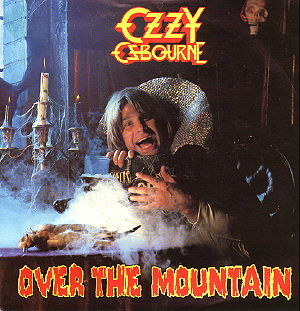 As the founder and star attraction of his annual Ozzfest festival tour, now in its 10th year, Ozzy continues to win over legions of new fans while at the same time building the hard rock audience by introducing standing-room-only crowds to emerging artists in the genre. 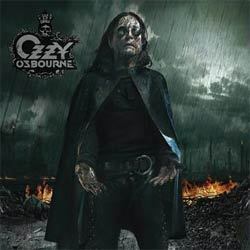 The number of multi-platinum bands (which include Incubus, System of a Down, Limp Bizkit, Godsmack, Slipknot and Disturbed) that got their start or broke through due to their visibility on OZZfest is staggering. 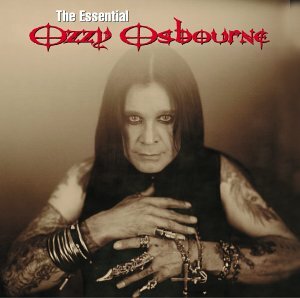 Ozzfest, which was launched in 1996, is the longest running and most successful music festival of its kind and since its inception has sold over five million tickets for a total of more than $100 million dollars in revenue. 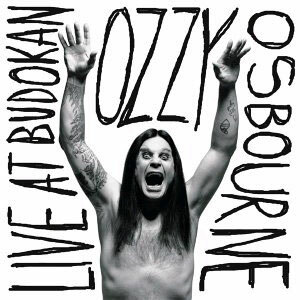 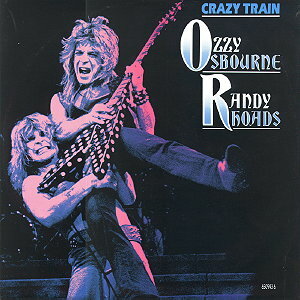 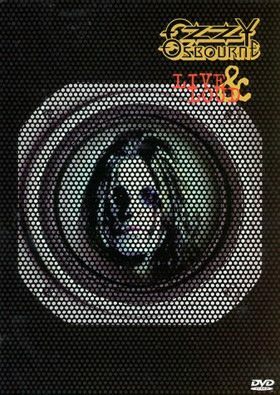 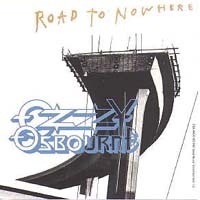 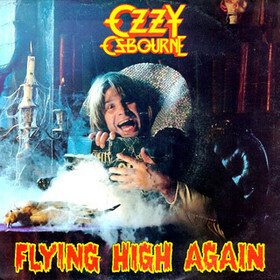 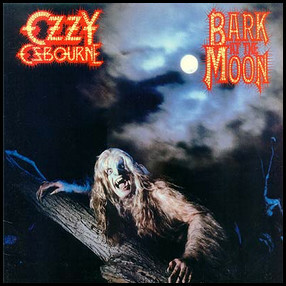 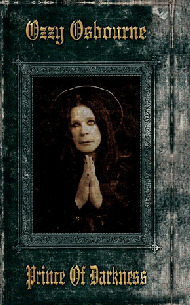 The tour spawned the successful "Battle For Ozzfest," Ozzy and Sharon's weekly MTV series, which pits hungry young bands against one another for a shot at performing on OZZfest's worldwide tour. 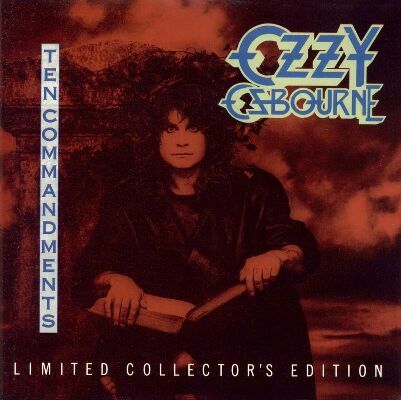 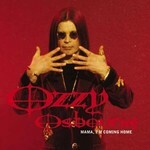 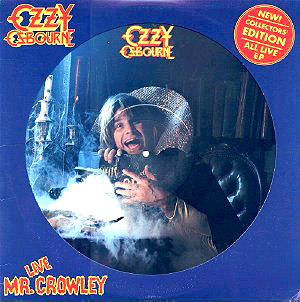 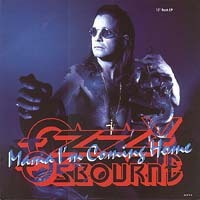 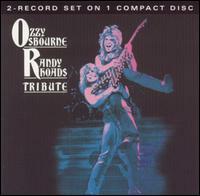 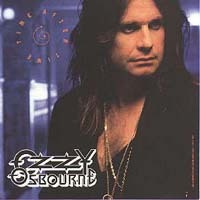 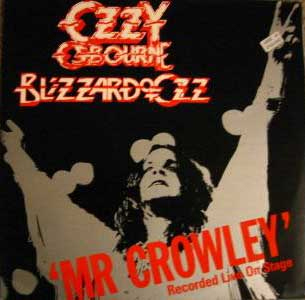 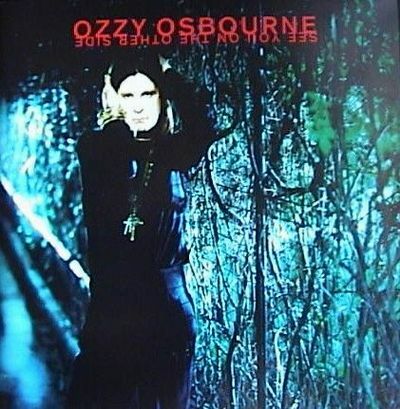 Ozzy Osbourne could be seen weekly on the Emmy Award-winning series "The Osbournes" (now complete). 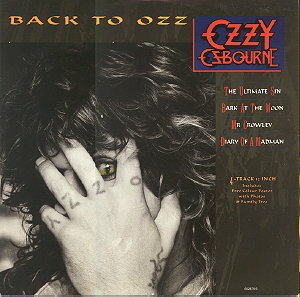 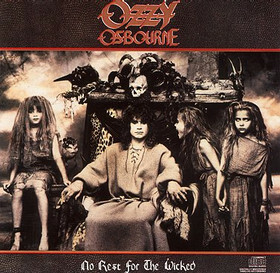 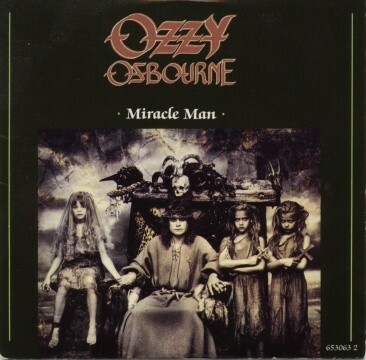 The show is so popular in part because Ozzy's loving wife Sharon and children Kelly and Jack provide Ozzy with a nuclear family life that one would not normally associate with a star who is sometimes referred to as the "The Prince Of Darkness". 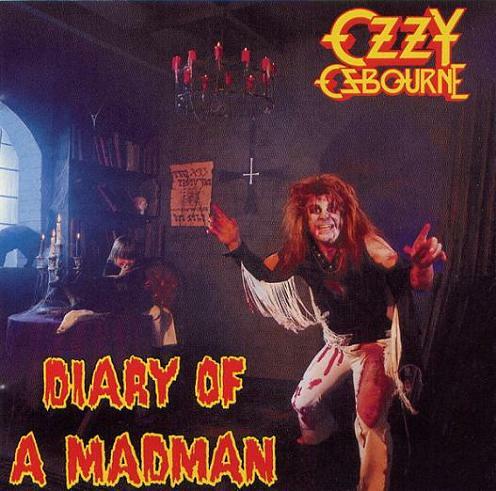 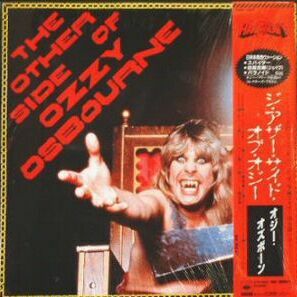 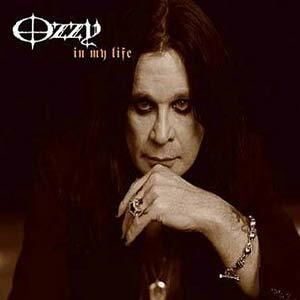 November 17 2000 Ozzy also had an appearance in a dark comedy movie "Little Nicky", Little Nicky "Adam Sandler" is the good son of the Devil and lives in Hell. 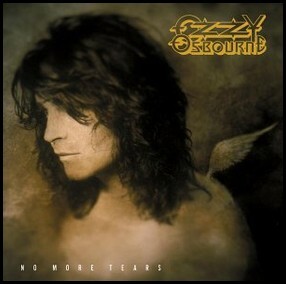 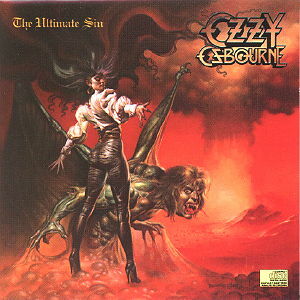 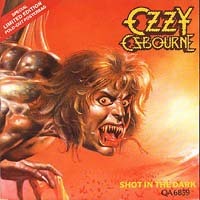 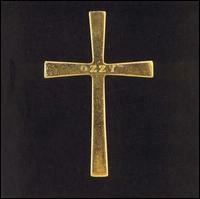 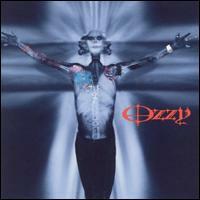 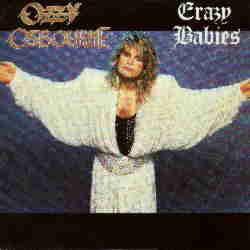 Ozzy is cast as a powerful angel of God that saves the earth from evil. 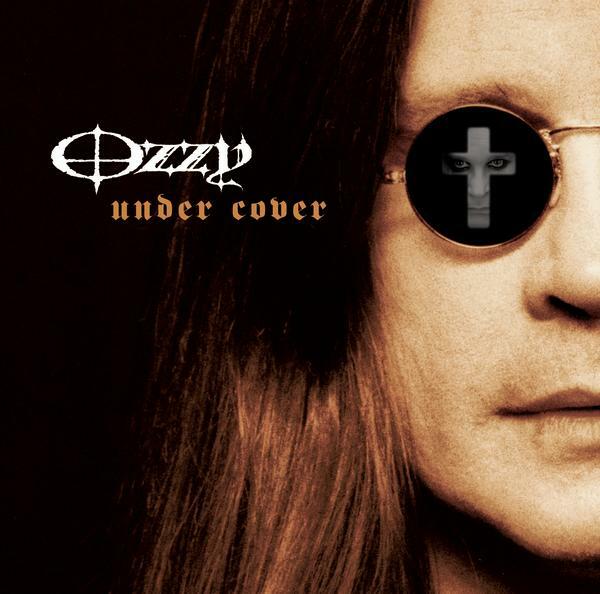 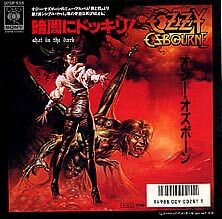 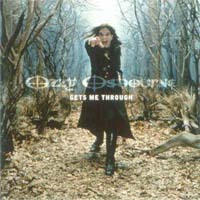 The influence of Ozzy Osbourne can be felt just as strong, if not stronger, in 2005 as it was in the Seventies, Eighties and Nineties. 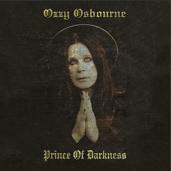 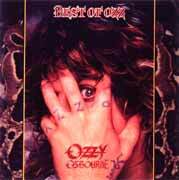 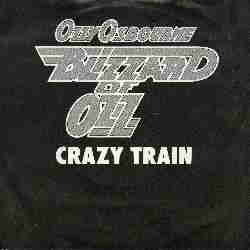 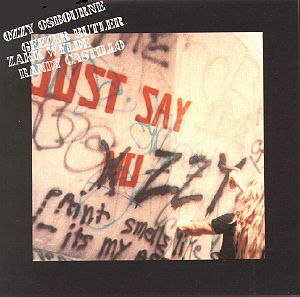 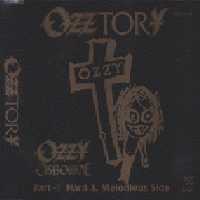 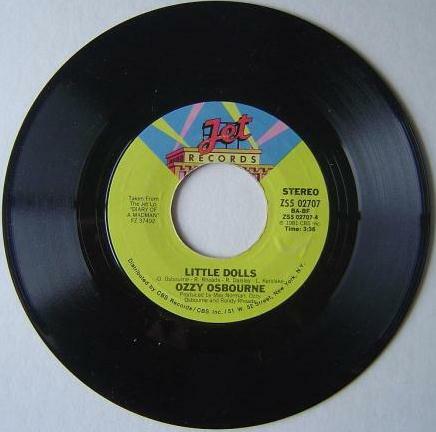 In his thirty-five years in the music business Ozzy's popularity with die-hard music lovers has never waned. 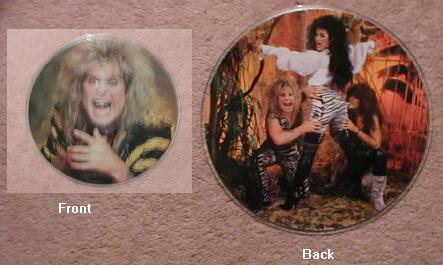 In fact, it only seems to have gotten bigger. 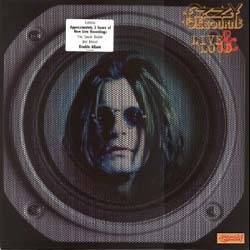 From his days as a member of the legendary rock band, Black Sabbath, and throughout his tremendously successful solo career (and now, television popularity) Ozzy has transcended all boundaries and categories and is truly among the elite few who can lay claim to being called a true rock icon.